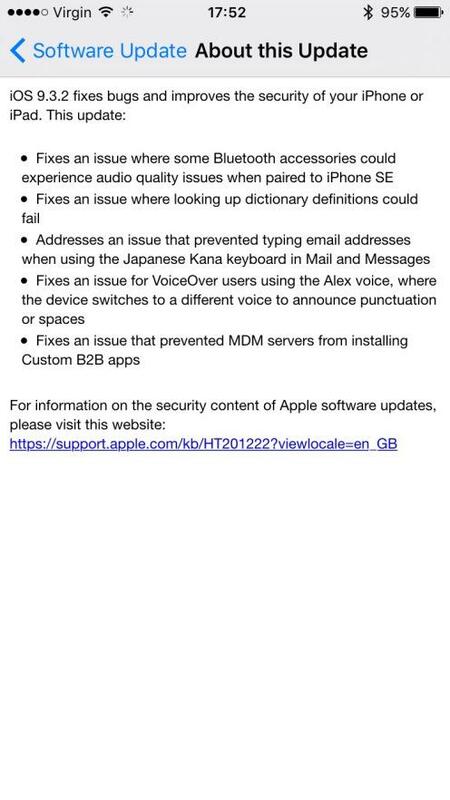 iOS 9 was plagued with a bug that prevented customers from deploying VPP licenses of Custom B2B apps directly to devices using the new iOS 9 device-level assignment feature. This was a widespread bug that affected all MDM products. Just today, Apple released iOS 9.3.2. In the release notes there's a fix that references this bug. Looks like Custom B2B apps should be device-assignable now. There are currently 0 admins, 0 users and 17 guests online. Connected users: .